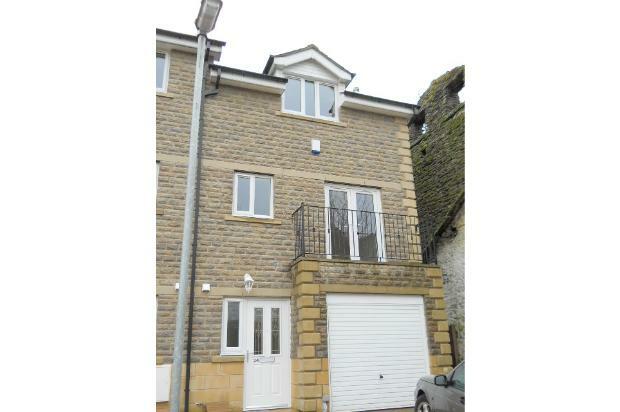 Beautifull 4 Bedroom Town House for rent on Small Quiet Development in Bacup. 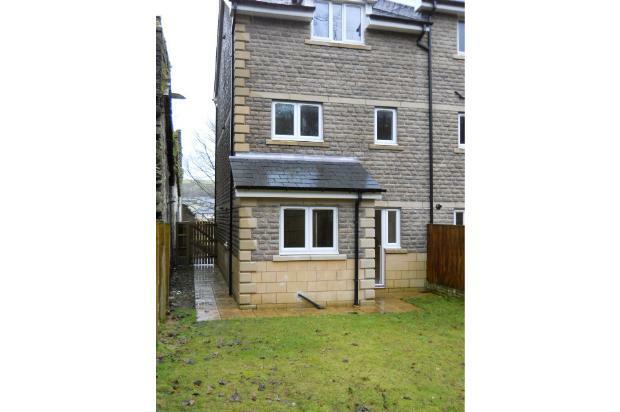 4 Bedroom town House available for rent. 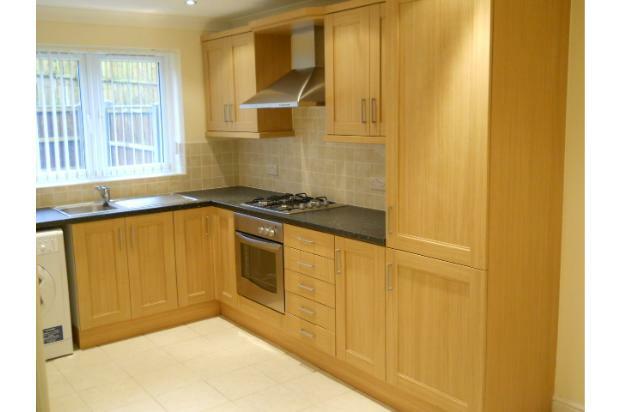 Comprises large family kitchen with built in fridge freezer and includes a washer dryer, Cloakroom including wc and sink on the ground floor. To the first floor an L shaped lounge with double doors to small balcony. 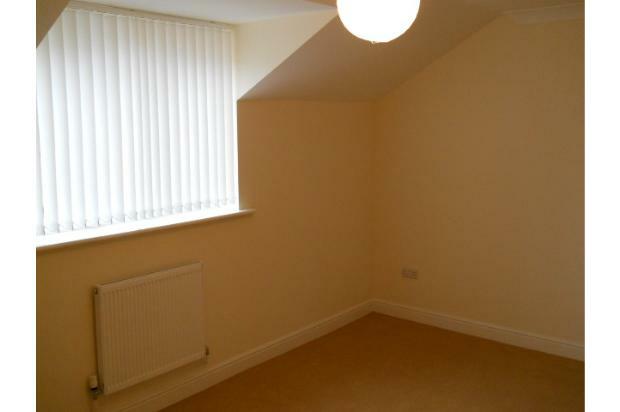 Master bedroom including en suite shower room. 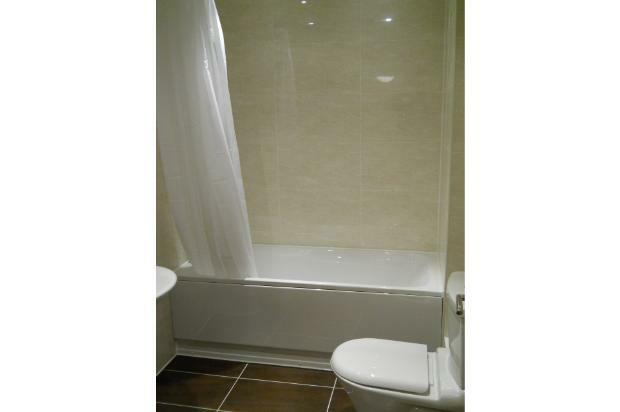 To second floor 2 large bedrooms and a fully tiled family bathroom including bath and shower. 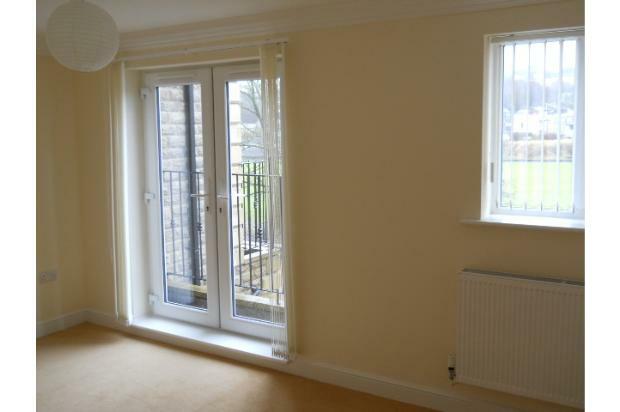 Carpets and vertical blinds included throughout. Economy central heating, double glazed. To the front of the property a single garage and paved driveway. 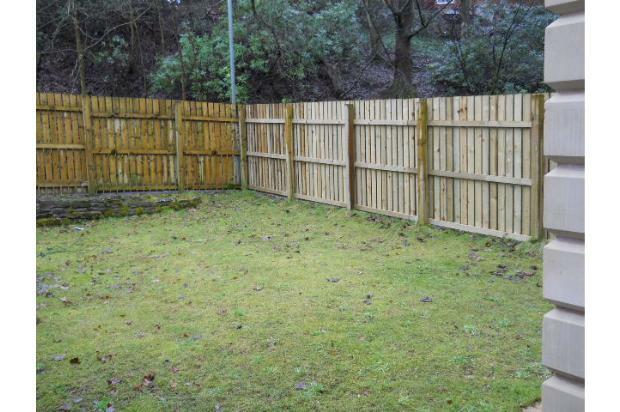 Large garden to rear including side gated entrance. 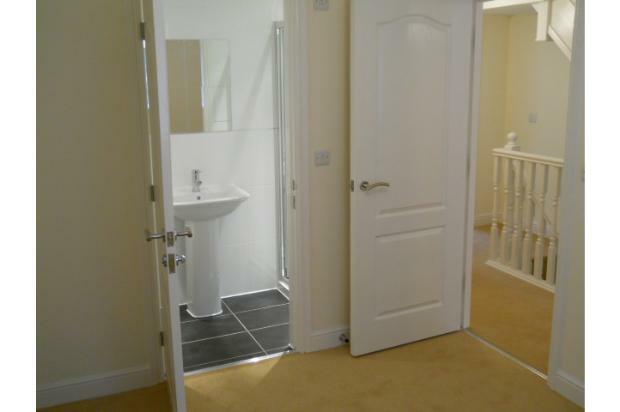 The property is not overlooked to front or rear. A deposit of one months rent is required, prospective tenants will be referenced through the National Landlord's Association. Sorry no DSS. Pets allowed subject to negotiation. Please contact me should you require any further information or to make an apointment to view.